Apple’s new HomePod is here...and we wanna give you one — FREE! Apple’s new HomePod is here…and we wanna give you one — FREE! Apple thoroughly enjoys changing the game. Whether it’s the iPod, the iPhone, the iPad or the brand new HomePod, Apple’s first smart speaker, acolytes are always a-buzz about Cupertino’s new tech…and the HomePod is definitely carrying on Apple’s tradition of product rollouts accompanied with gobs of water-cooler discussion. Of course, the best way to have the upper hand in any of the building HomePod talk is to actually have a HomePod of your own to talk about. Thankfully, we here at TNW just happen to have one of these sparkling new home hubs in our hands right now…and we want to GIVE it to you. 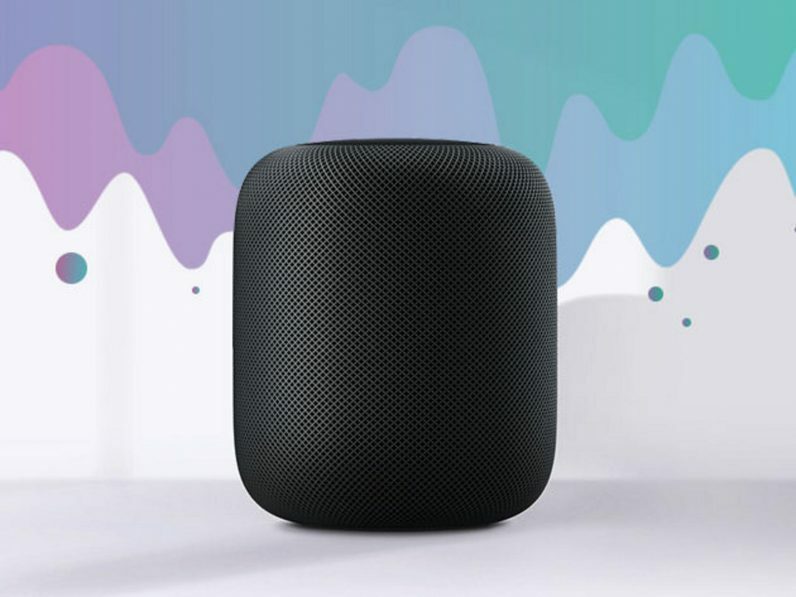 And all you’ve got to do to take home one of these babies is enter the Apple HomePod Giveaway for your chance to be the proud owner of a new first generation Apple HomePod, a $349 value. Apple’s entry into the smart speaker market is already being hailed for its superior sound, a package that’s already whupping up on similar, more established speakers from Sonos, Amazon, and Google. Plus, it’s got all the Siri-powered A.I. goodness you’d expect from an Apple joint, including home assistant duties like answering questions, controlling smart-enabled devices, and more. Just head over to our contest page and sign up. Your name will be automatically entered into the drawing to be the randomly selected winner who will score this awesome prize. You can also max out your chances with more entries if you can rope a pal (21 or older, of course) into entering as well. Just follow the simple “Additional Entry” instructions on the contest page. Enter to win right now from TNW Deals — registration ends Apr. 3. Good luck!